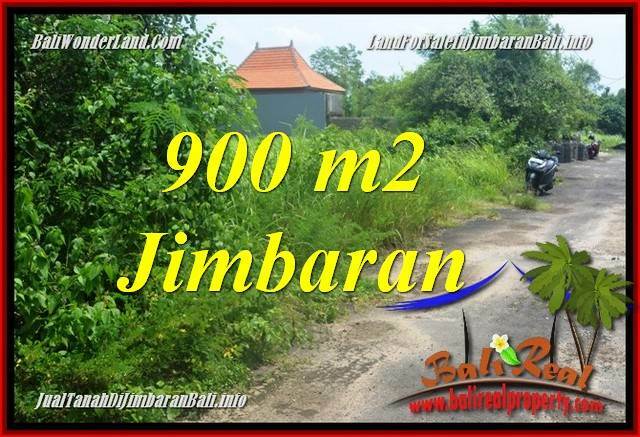 This extraordinary 50.000 m2 land for sale in Ubud Bali is one of the most Exotic land for sale in Bali, a fantastic Property for sale in Ubud Bali. 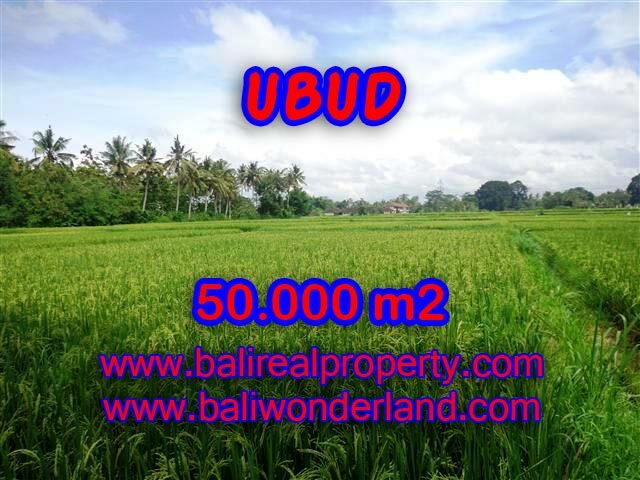 Offering Outstanding paddy view by the river this Astounding block of land in Ubud is one of our featured land sale in Ubud Bali listed on our Ubud property listings. 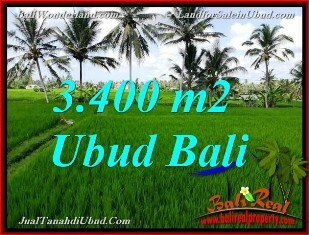 Strategically situated in Lot Tunduh, Central Ubud Bali, this Amazing paddy view by the river land in Ubud Bali for sale is suitable for Villa complex / resort hotel. 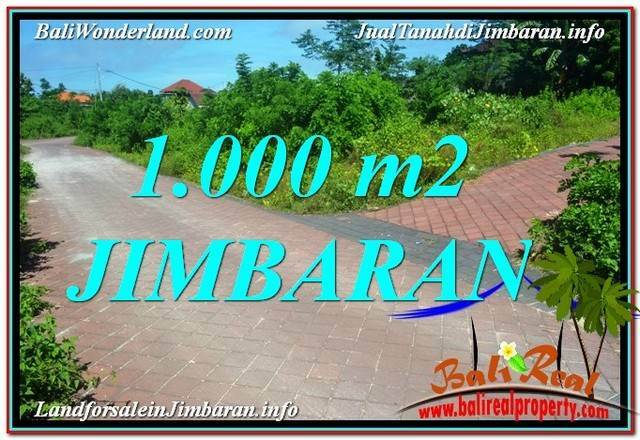 Very reasonable land price USD 225 / m2 which considered very cheap among other Ubud land for sale this Astonishing land in Bali for sale in Ubud is a great opportunity for Property investment in Bali too. Bellow are the specs and the features of this Inexpensive 50.000 sqm Magnificent LAND FOR SALE IN UBUD BALI. 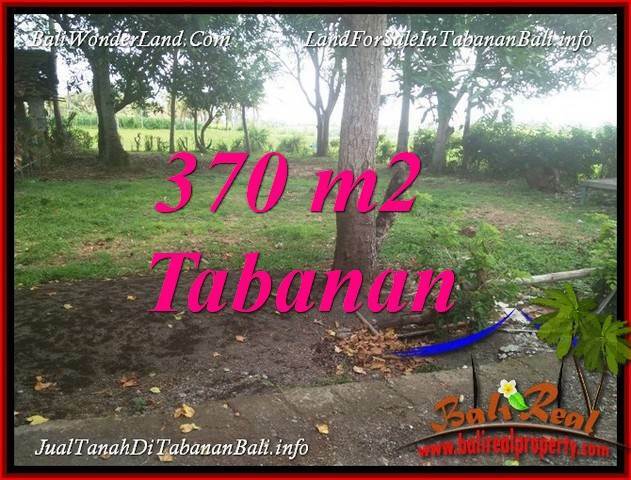 This Magnificent 50.000 sqm land for sale in Bali is one our best offer of Exceptional land in Ubud for sale featured on our listings of property for sale in Ubud Bali, one of the most spectacular Property in Bali available for sale on current Bali property market. 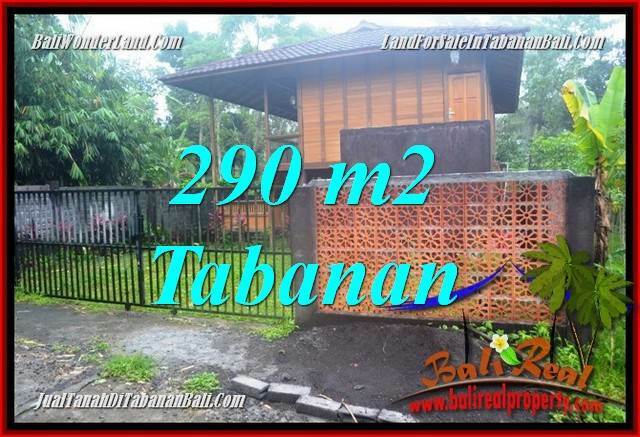 As Ubud is our specialized Property area in Bali, we offer a wide selection of magnificent Land available for sale in and around Ubud area. 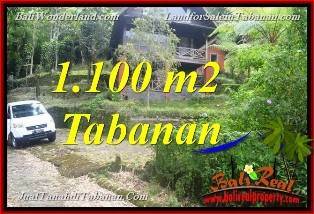 Beautiful piece of Land with Astonishing terraced of Rice fields / paddy view in Tegalalang, river side land with fantastic cliff or valley view along the Ayung River in Payangan, stunning panoramic mountain view or tropical forest / village jungle view land in Pejeng Tampaksiring and many options on inexpensive land available for sale in and near Ubud Center.